Huawei Honor 4A, the new member of budget phone market finally launched in China priced at CNY 599 (Approx. Rs. 6,100) for 3G, and CNY 699 (Approx. Rs. 7,200) for the 4G Variant. If you are an Indian it will cost you approx. Rs 6,000. It will lock horn with Lenovo A6000 Plus. The all new Huawei Honor 4A supports 4G LTE, Dual-SIM(GSM+WCDMA) with Dual-Standby, Bluetooth 4.0, Wi-Fi, Micro-USB, GPRS/ EDGE, DLNA, and 3G comes with a bigger 5-inch HD LCD display with resolution (720×1280 pixels) and a pixel density of 294ppi promising superior crystal view from every angle perfect for watching movies, video and playing games. Huawei Honor 4A is powered by a 1.1GHz quad-core Qualcomm Snapdragon 210 and runs on latest Android 5.1 Lollipop with the company’s new Emotion UI on top makes your multi-tasking blazing and allows to run your apps smoothly. It also comes with 2GB RAM, 8GB Internal memory and 32GB external memory which is enough to store your favourite songs, video and games. 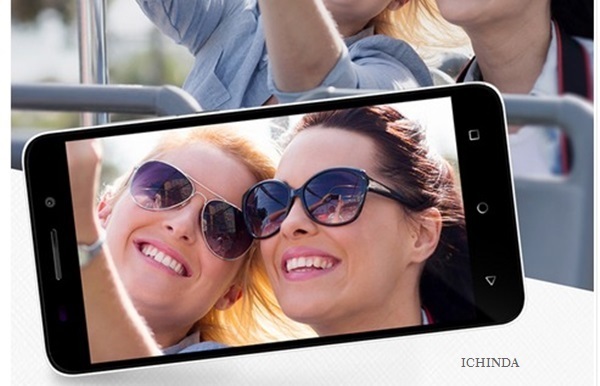 Huawei Honor 4A also comes with 8-MP Primary Camera with LED flash and Samsung BSI sensor perfect for taking best photographs in any condition and anoramic mode, beauty mode, HDR mode, continuous shot, and scene mode makes photography a fun while 2-MP secondary camera allows you click your selfies excellently. It also packed with a 2200mAh battery promising Up to 30 hours of use time on moderate use and over 48 hours on light use. Sensor G-sensor, proximity sensor, and ambient light sensor. At last few honest, the all new Huawei Honor 4A is the best budget smartphone packed with next generation features. What you think? Please be open to give your view.